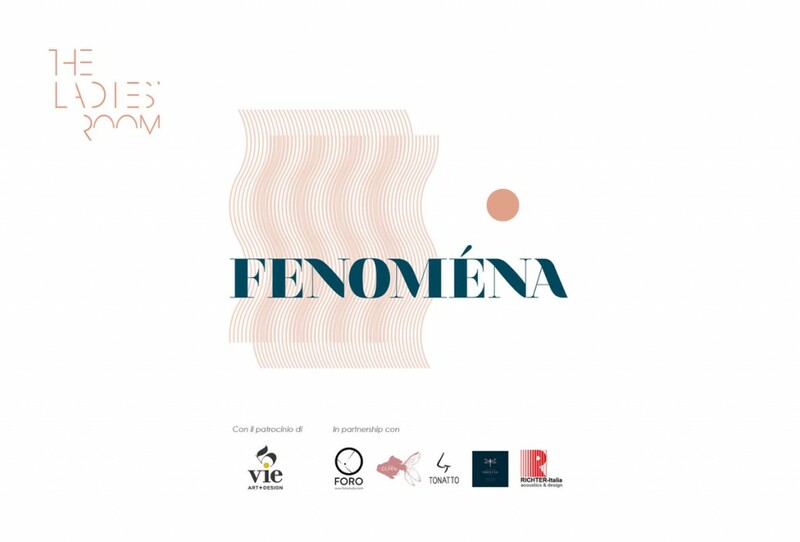 fenoména: what is presented to us trough conscious experience,as a means for grasping the essence of what we perceive. 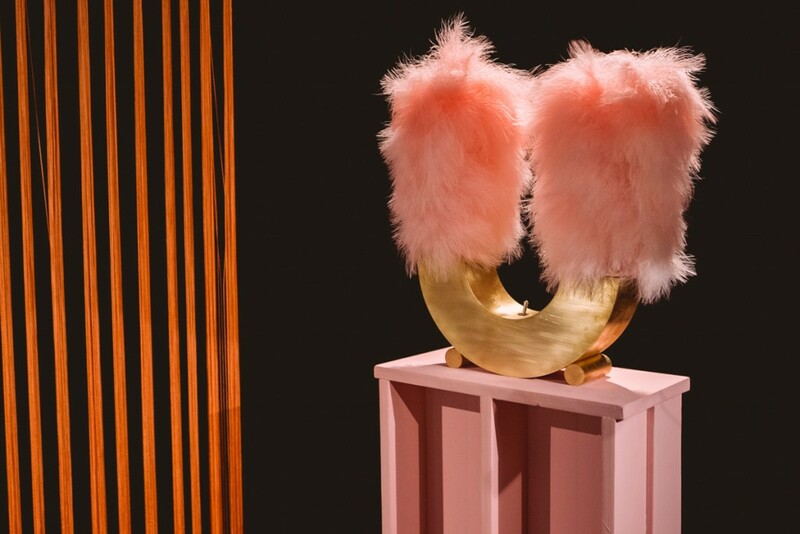 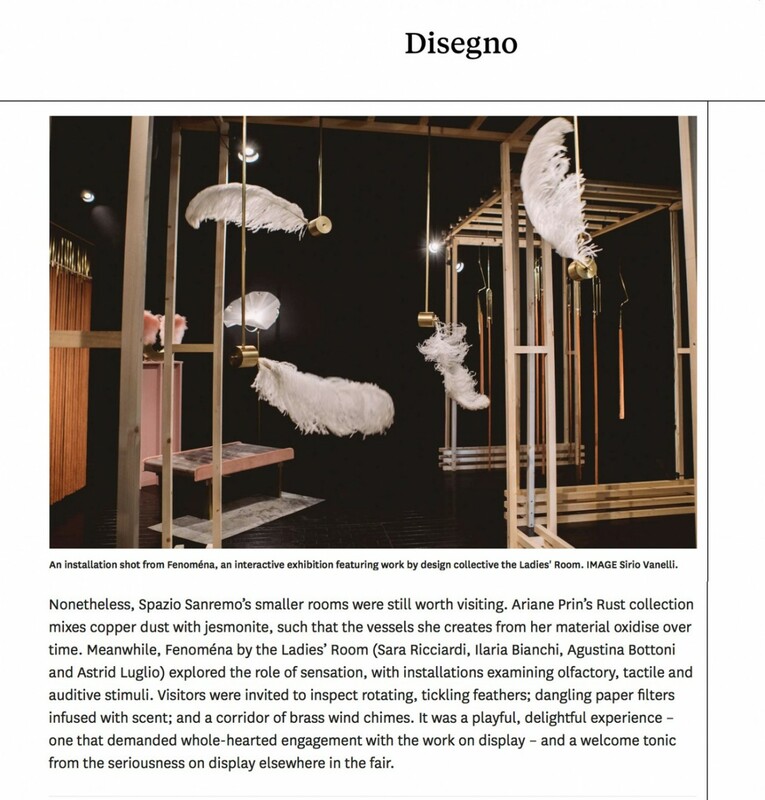 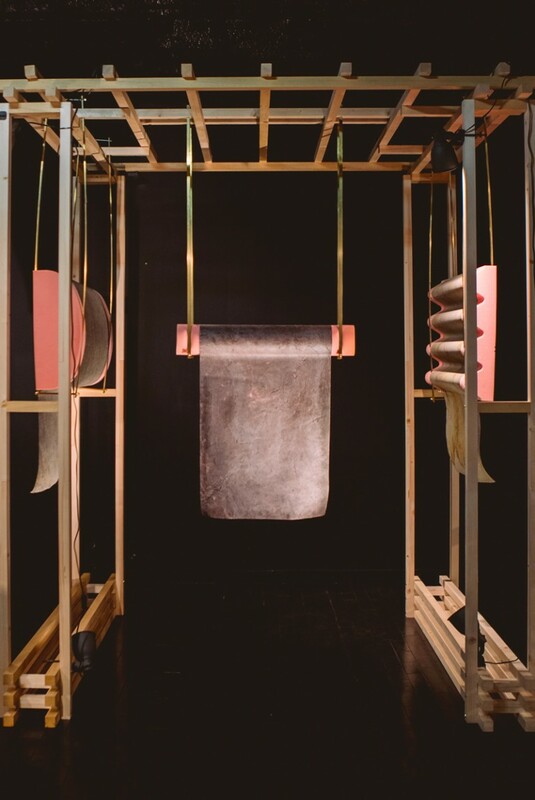 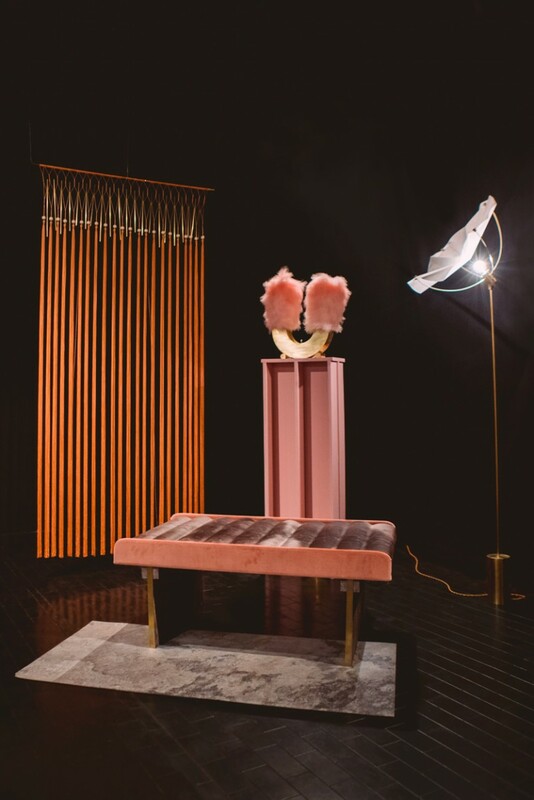 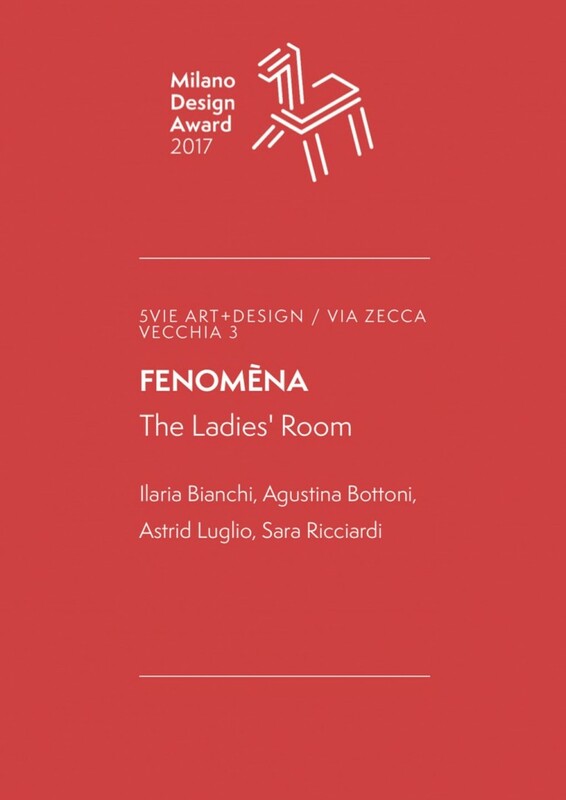 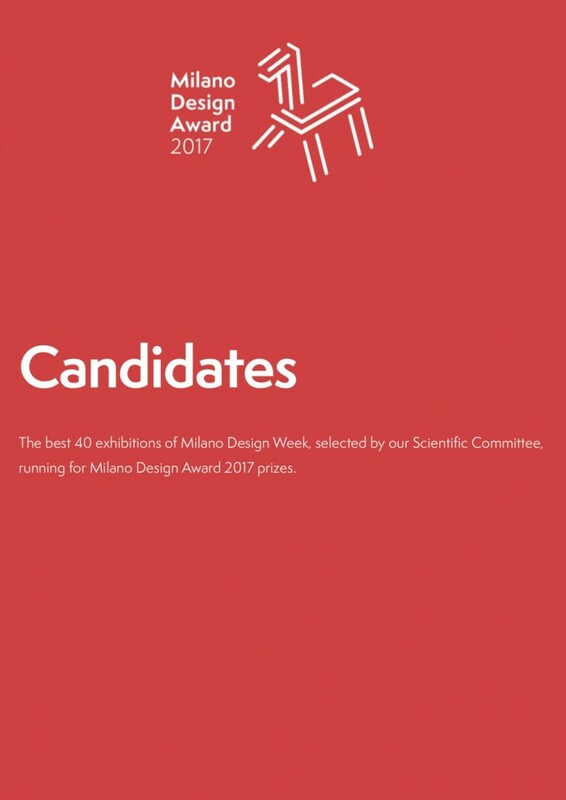 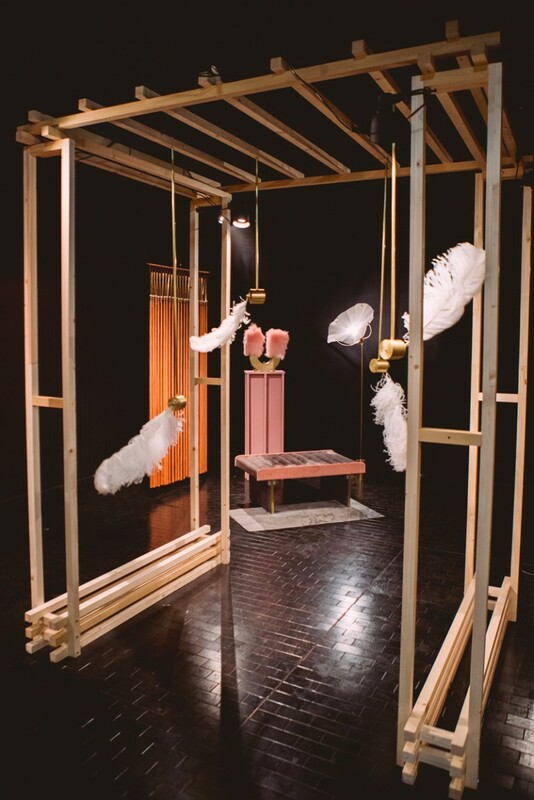 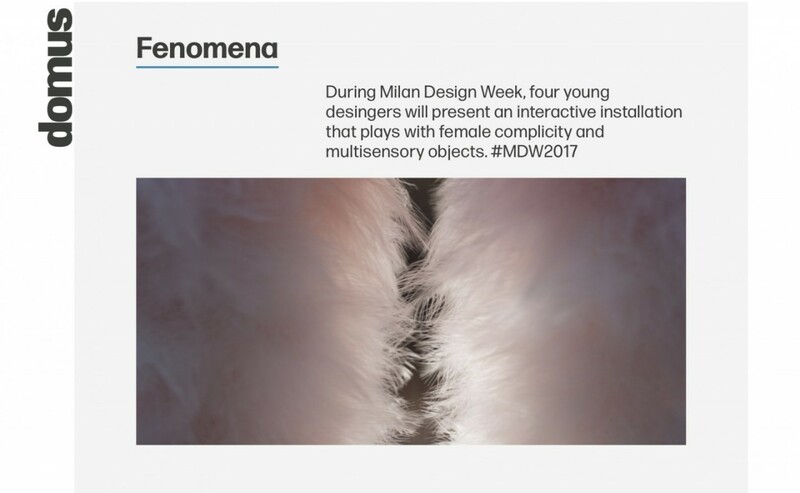 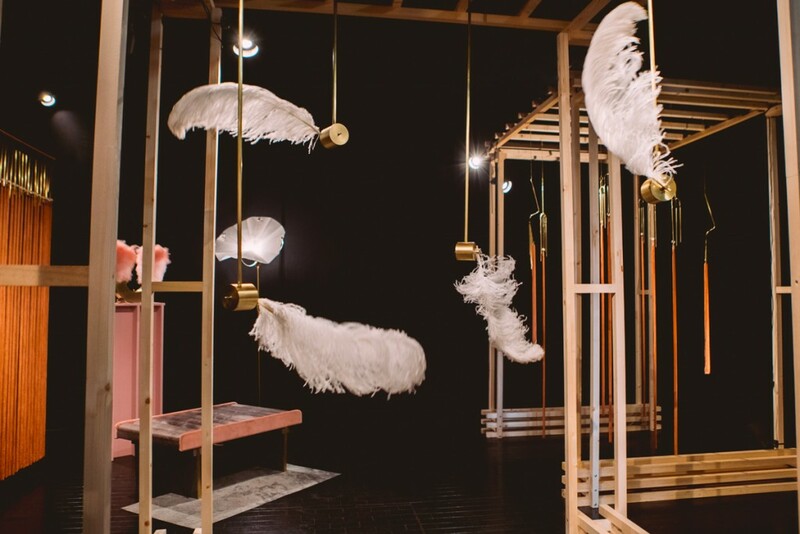 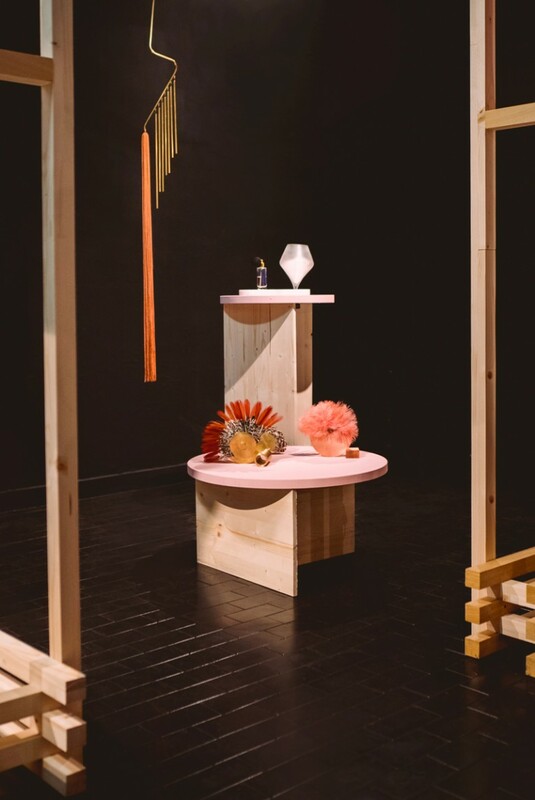 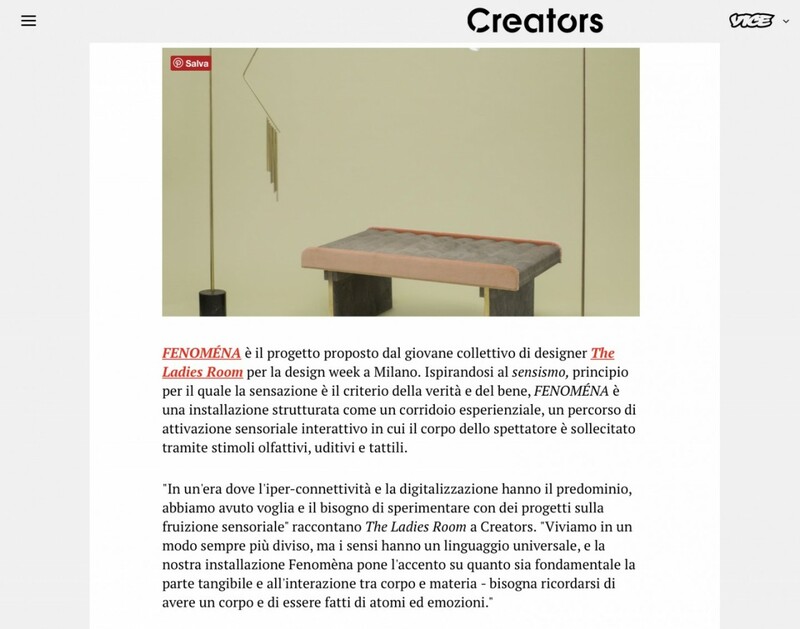 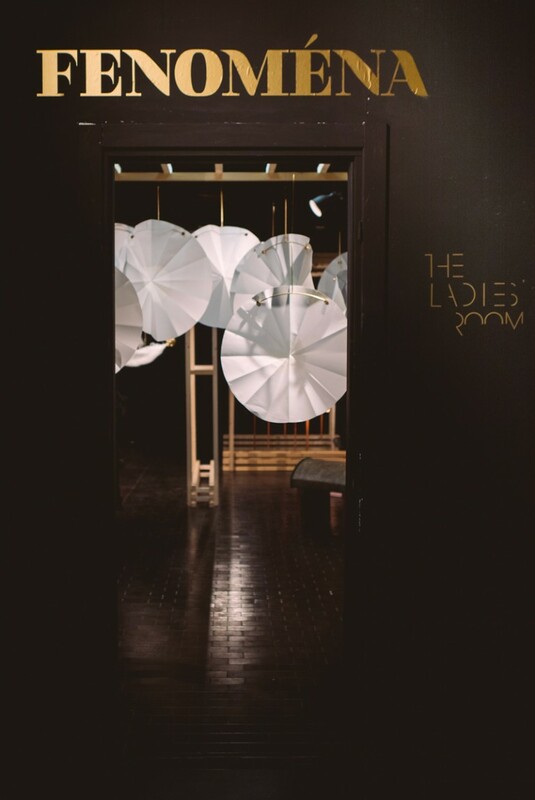 During Milan Design Week 2017, the 5vie district hosted Fenoména, a sensorial installation conceived by the Italian design collective The Ladies’ Room. 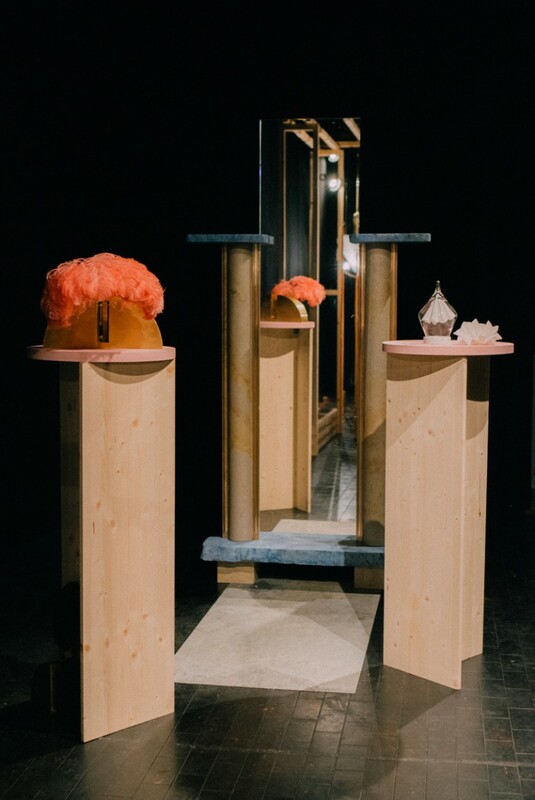 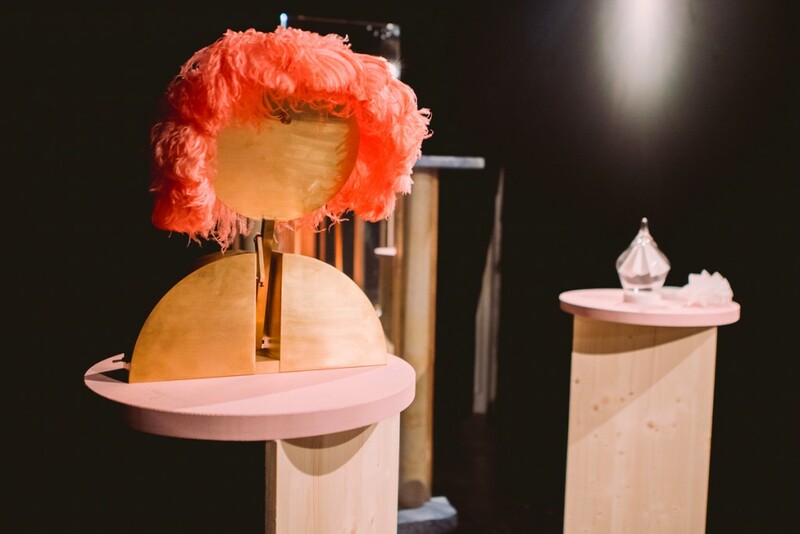 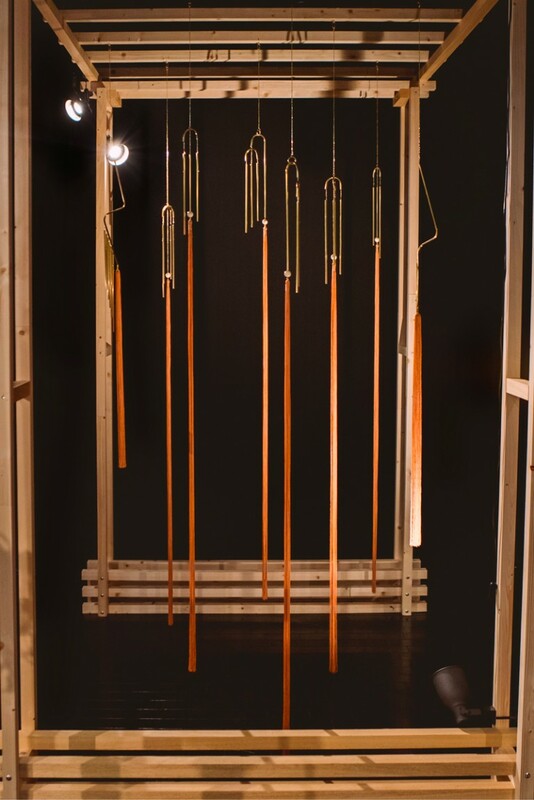 The exhibition invites the audience to actively participate in an experiential journey though the senses, as it is inspired by Phenomenalism: the principle for which physical perception is the criteria of truth and goodness. 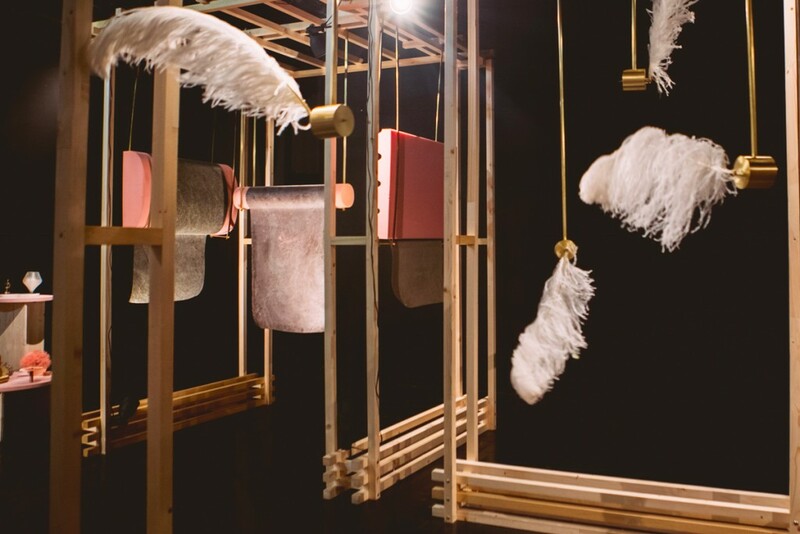 The aim of this experience is thus to comfort the body through pleasant stimuli: olfactory, tactile and auditory. 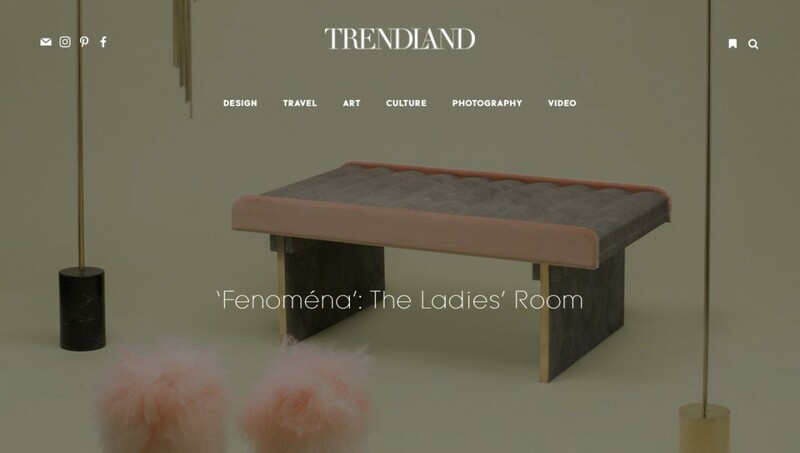 Fenoména focuses on the value of the tangible: no special skills are needed to be part of it, just a body.